The Porsche 911 is known as one of the best performing sports cars money can buy. It’s one of the most reliable, too. 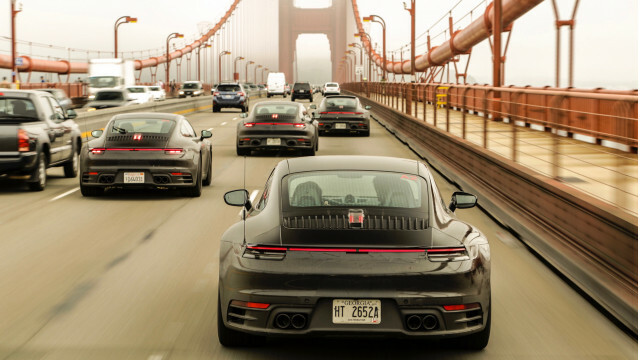 That’s because Porsche extensively tests prototypes in extreme conditions, with engineers racking up close to two million miles combined in the process. For the 2020 911 due for a reveal soon, Porsche this week provided insight into the testing that has gone into the car. 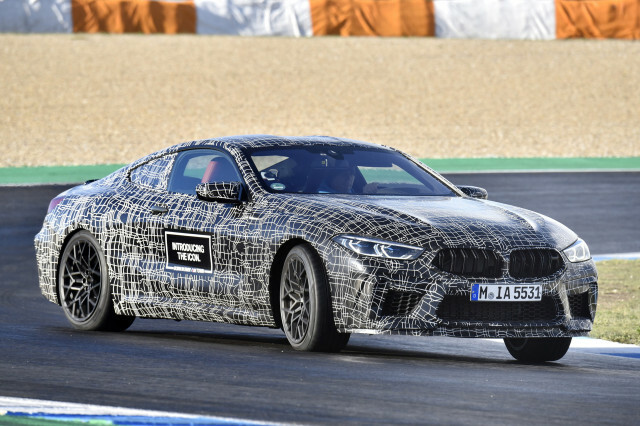 BMW M this week confirmed that its new M8 based on the revived BMW 8-Series has entered the final stage of development. The high-performance coupe is due out next year and will pack a twin-turbocharged V-8 with over 600 horsepower. 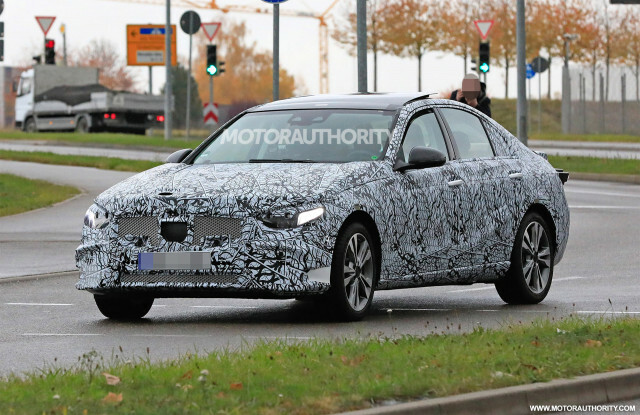 A car that has just commenced testing, at least on public roads, is Mercedes-Benz’s next-generation C-Class. The small luxury sedan is still a few years out from its debut but we can already gather many details from the prototypes. 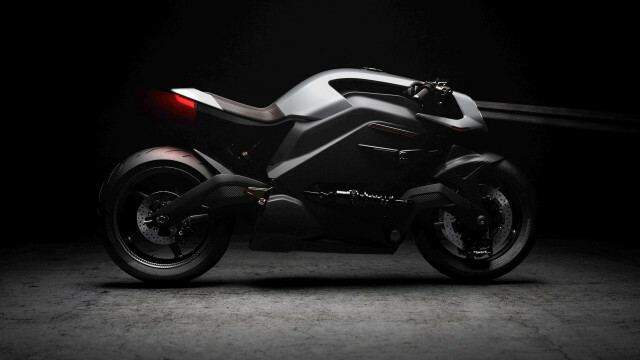 A company by the name of Arc this week unveiled an electric motorcycle called the Vector. Not only is the bike incredibly quick, it also has an innovative infotainment system that features a helmet with head-up display working in conjunction with a jacket that vibrates to let riders know of surrounding vehicles. Oh, the bike is also made entirely from carbon fiber. Scuderia Cameron Glickenhaus this week revealed its plans to build a plant in Connecticut. It will be the second plant for the American sports car manufacturer and race team, but it won’t be the last. A third production site has been confirmed for California, with the two new sites to join an existing one in New York. 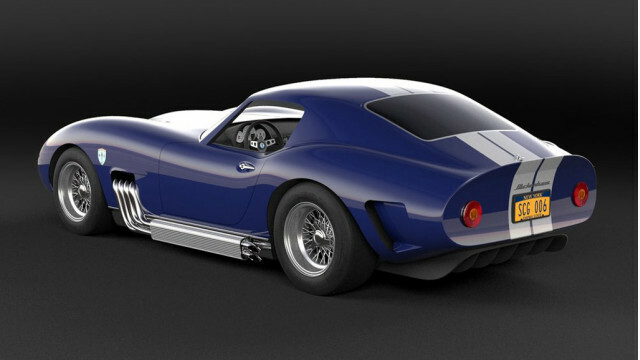 One of the cars to be built at the Connecticut plant is the retro 006 coupe and roadster. 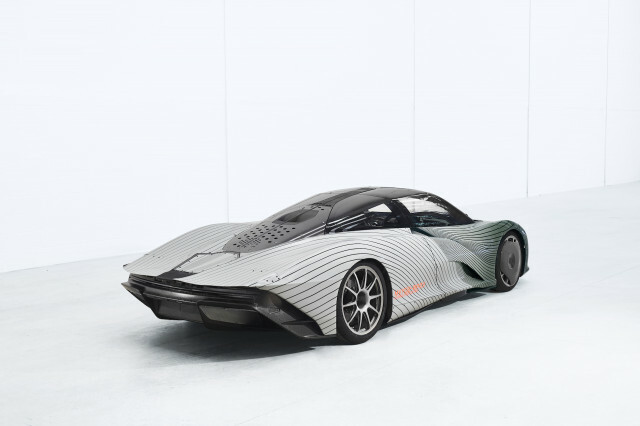 After revealing the Speedtail last month, McLaren is ready to begin a rigorous test program for its new flagship Ultimate Series car. This week, the British marque unveiled the first Speedtail prototype as it gears up for a year-long test regimen across the globe. Florida’s ECD has made a name for itself in recent years with its range of restored and restomodded Land Rover Defenders. 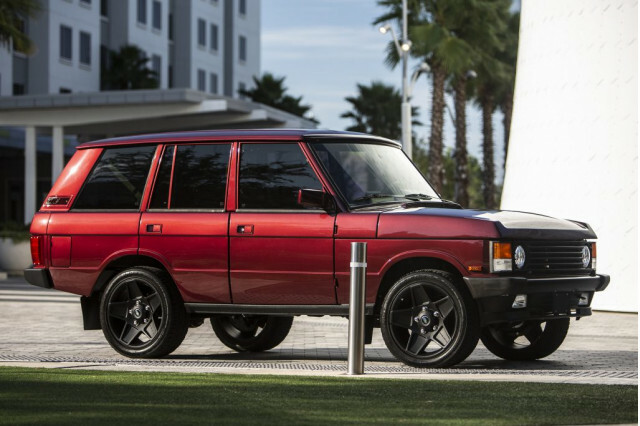 The company has since expanded to original Range Rovers, and this week unveiled its second example. Next Next post: Rappels : quels constructeurs ont le plus de bugs?